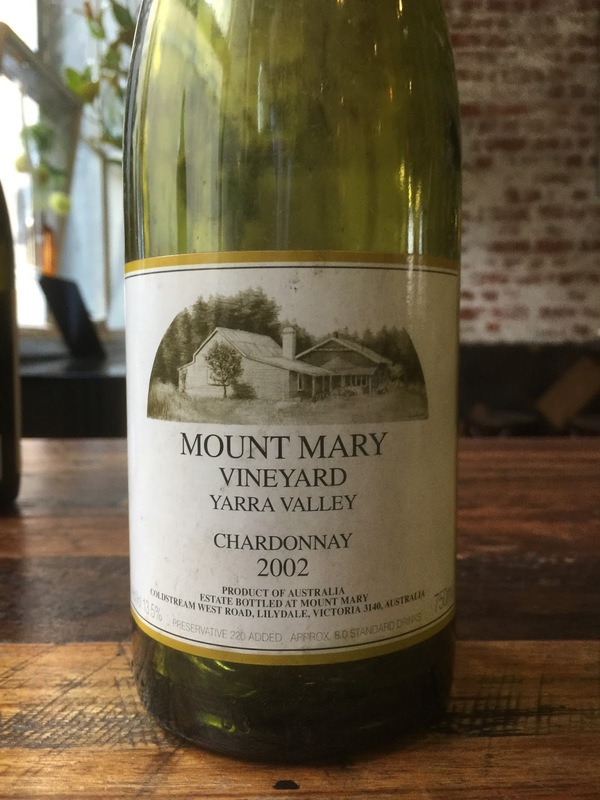 I recently tasted a set of older chardonnays upstairs at Cumulus in Melbourne. The same grape from three different very good producers from three different years and climates. The result? Actually, it was a little mixed. 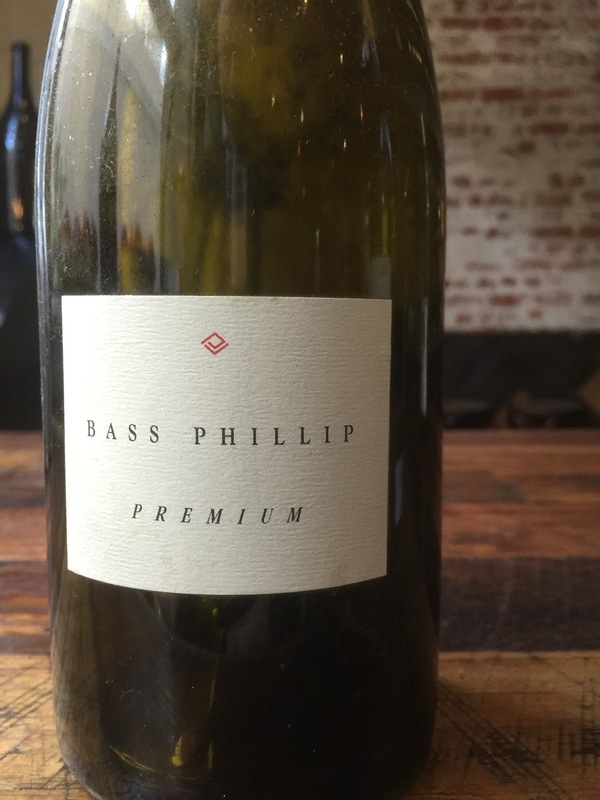 Chardonnay can, but does not necessarily, age well. 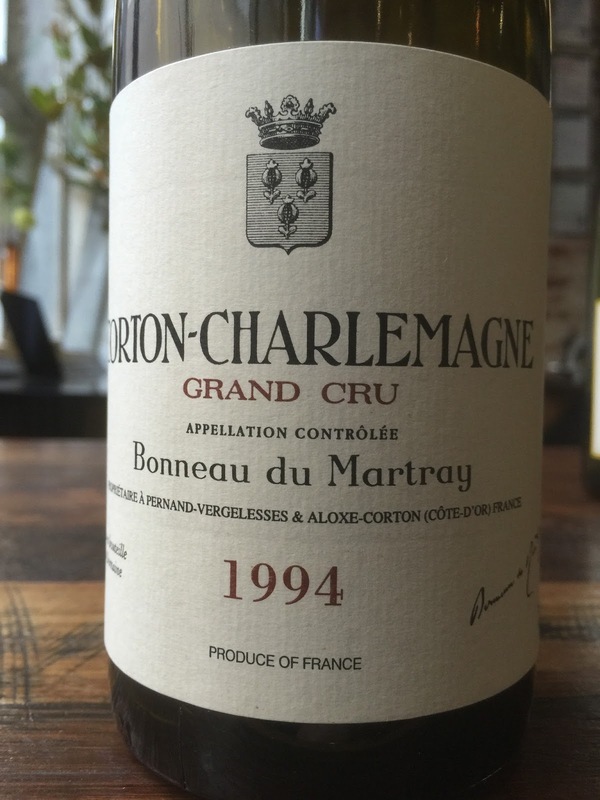 The youngest wine in this bracket was 14 years old, the eldest 22 years old.